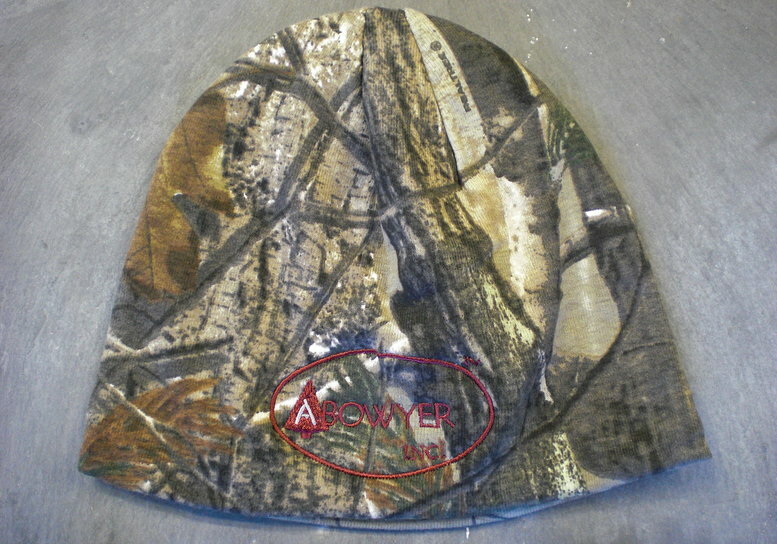 Abowyer beanies have the Abowyer logo embroidered on the front and are made from cotton Realtree AP camo. 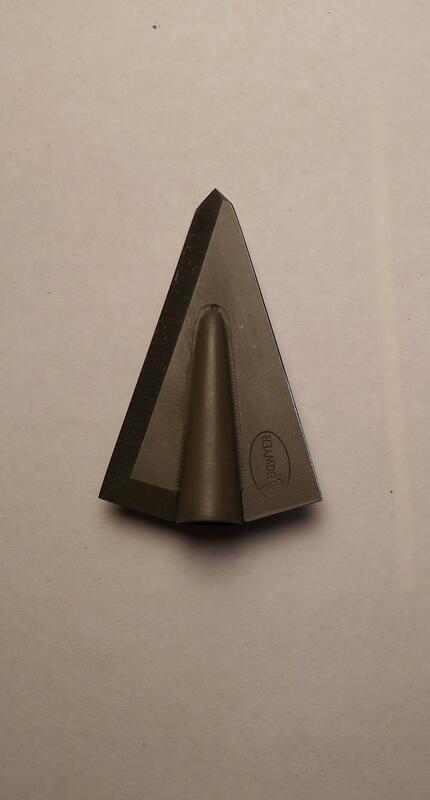 Works great for those cold morning hunts. Pick yours up today! Abowyer hats feature stitched monogram of logo and trade point arrow on the side and a A&H Archery logo on the front. One size fits most.